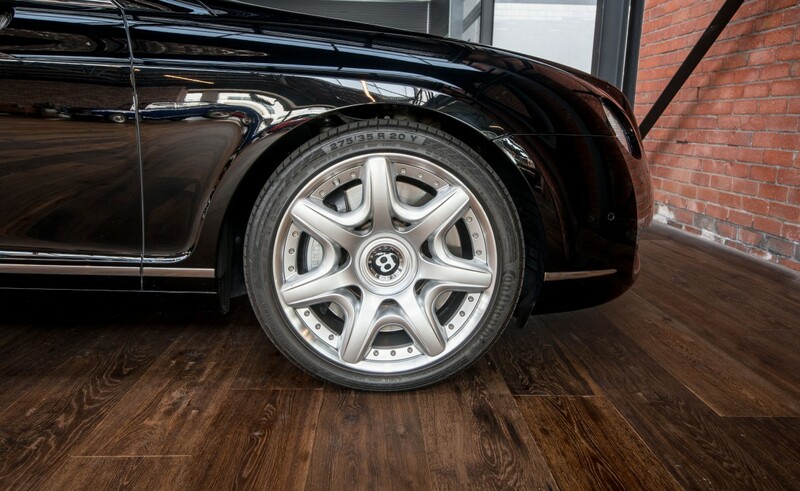 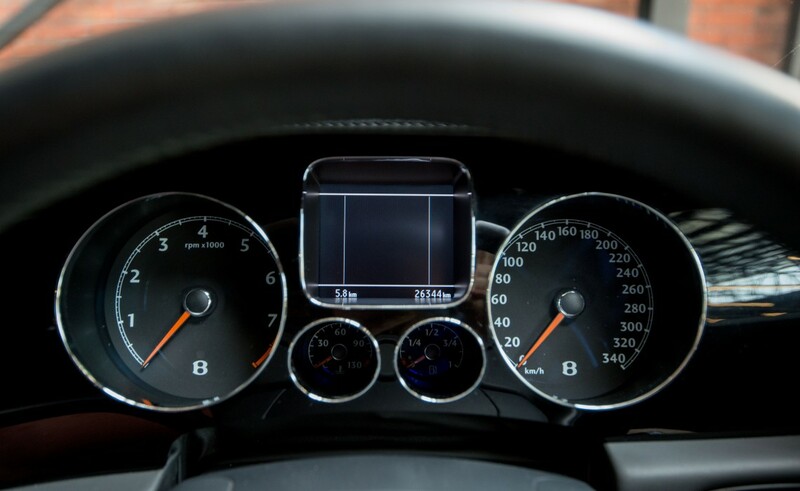 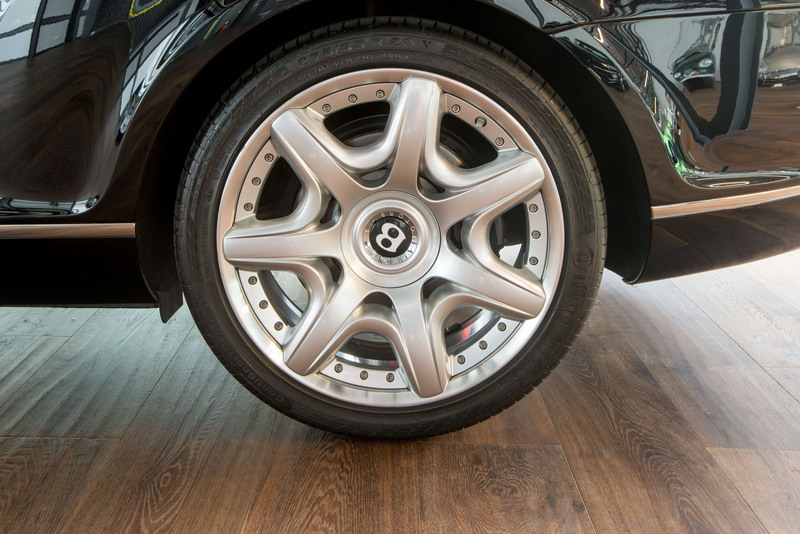 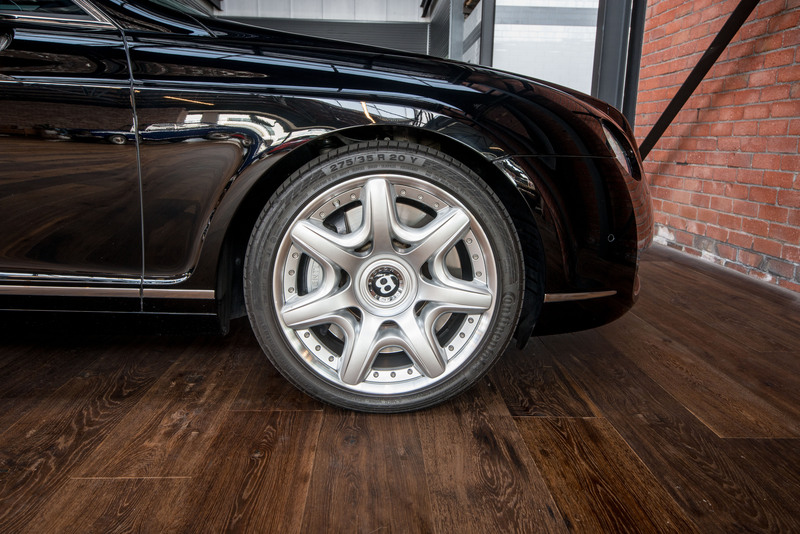 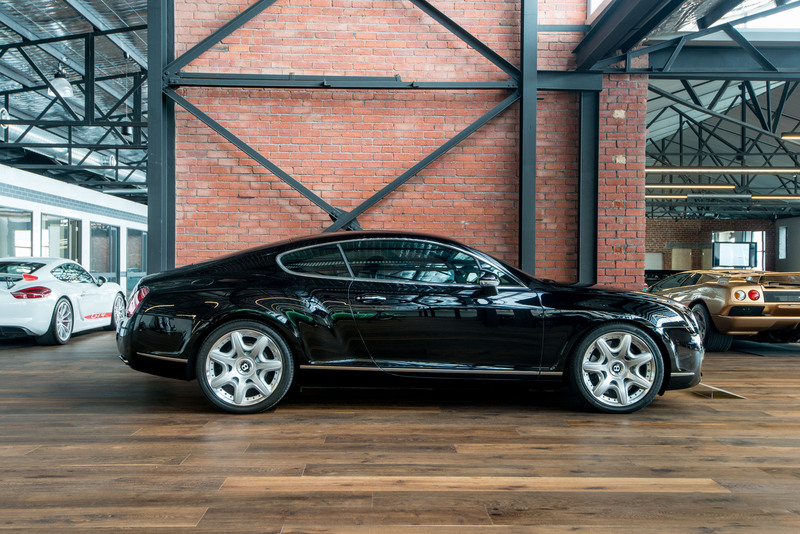 The perfect car in the perfect colour combination of black on black with piano black wood. 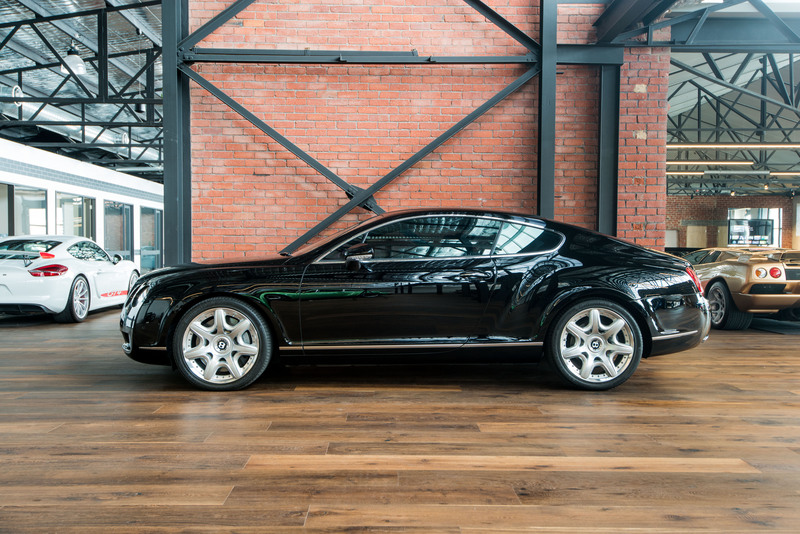 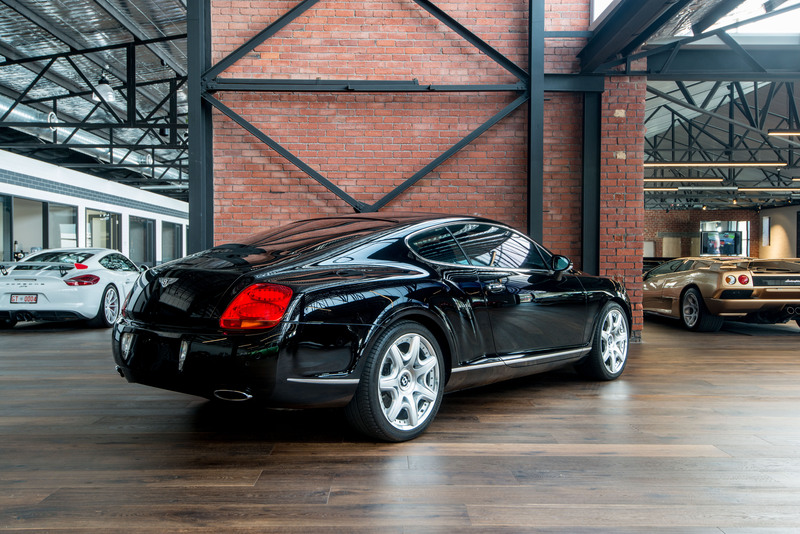 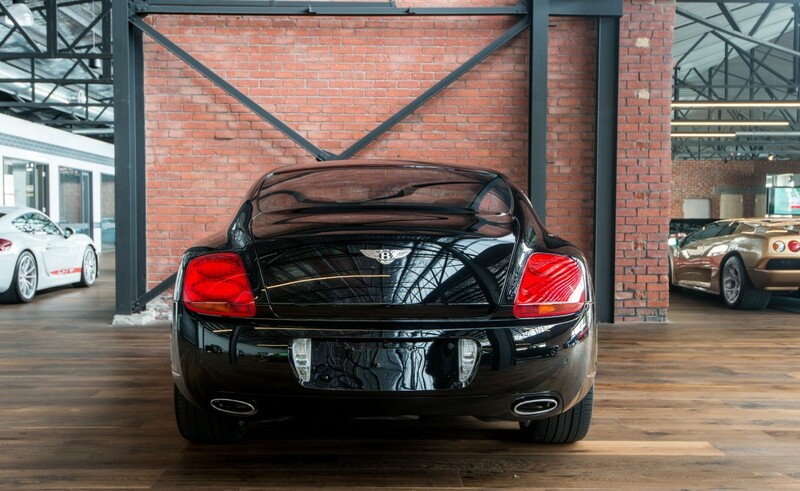 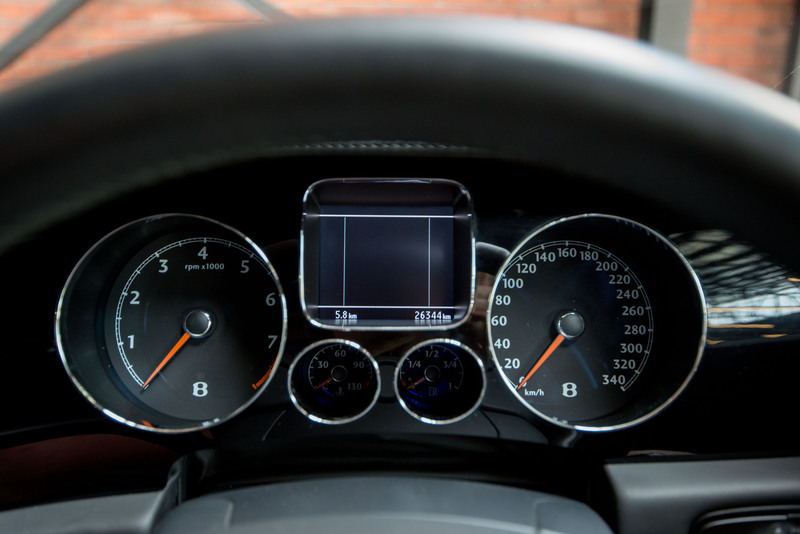 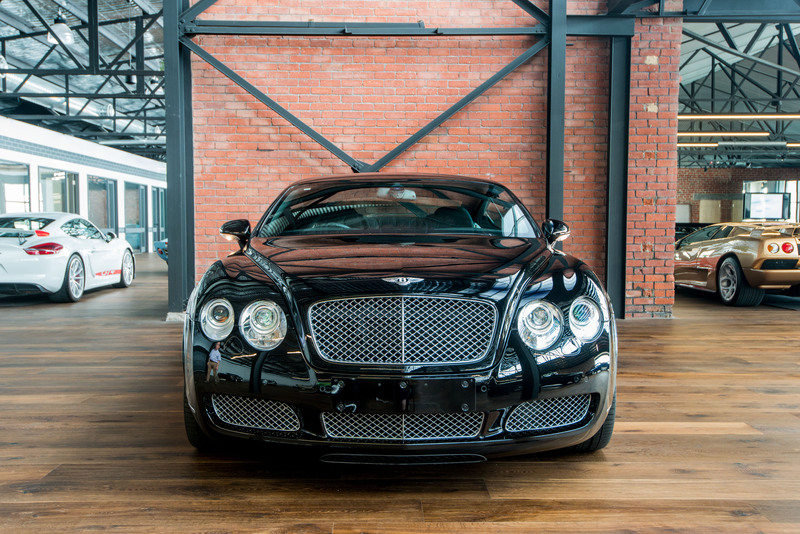 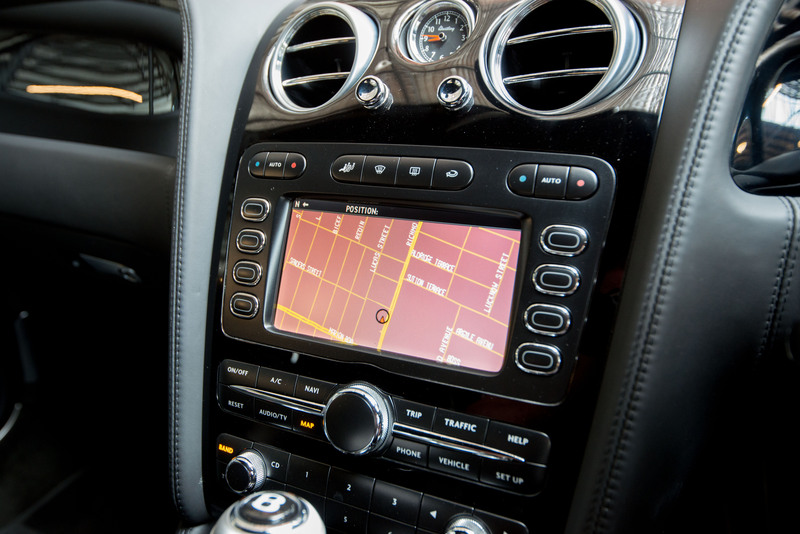 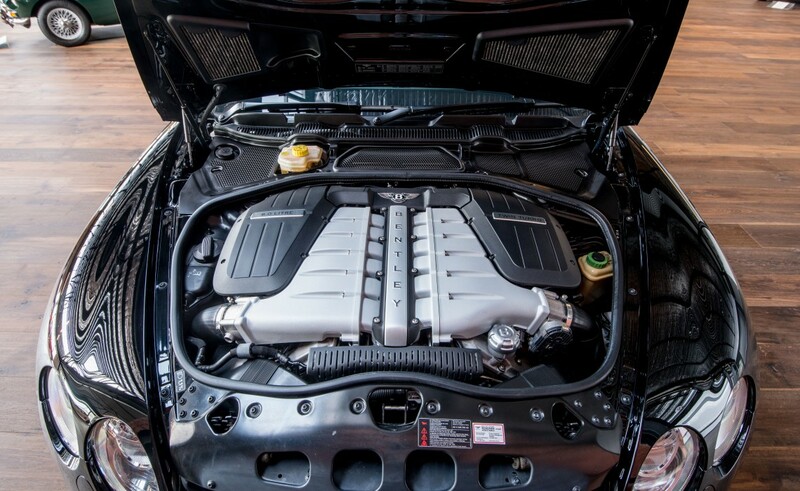 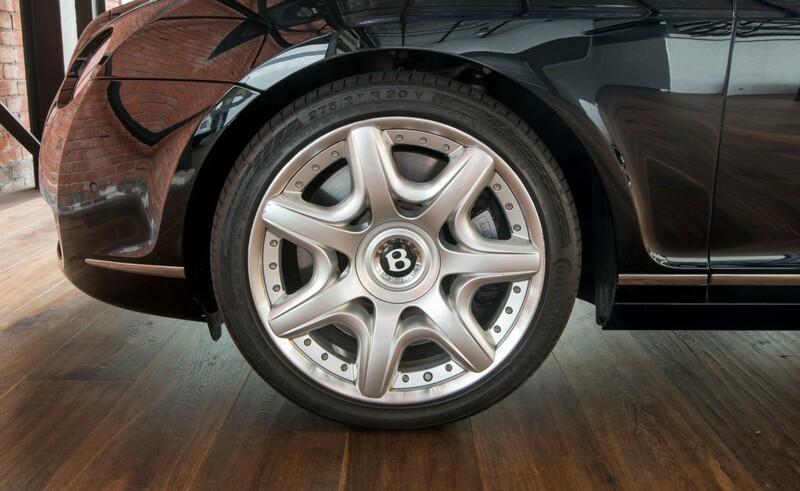 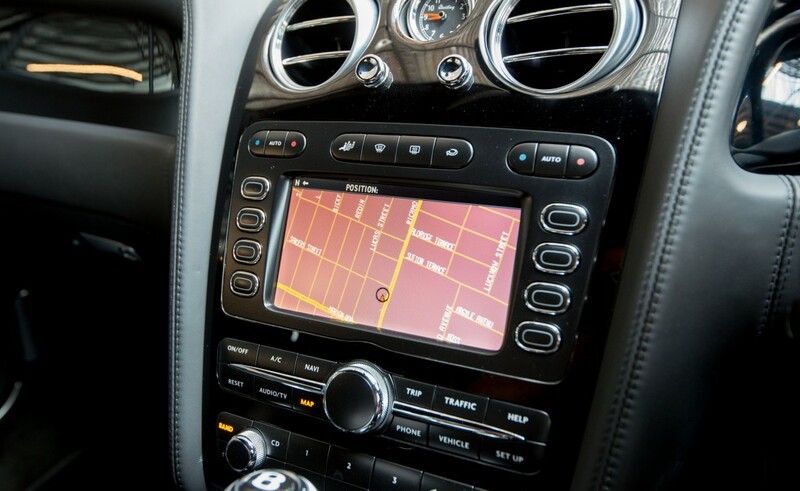 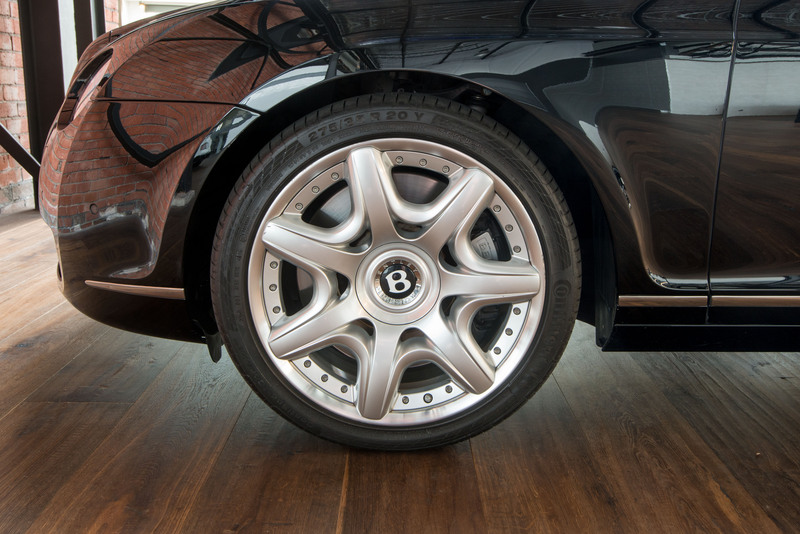 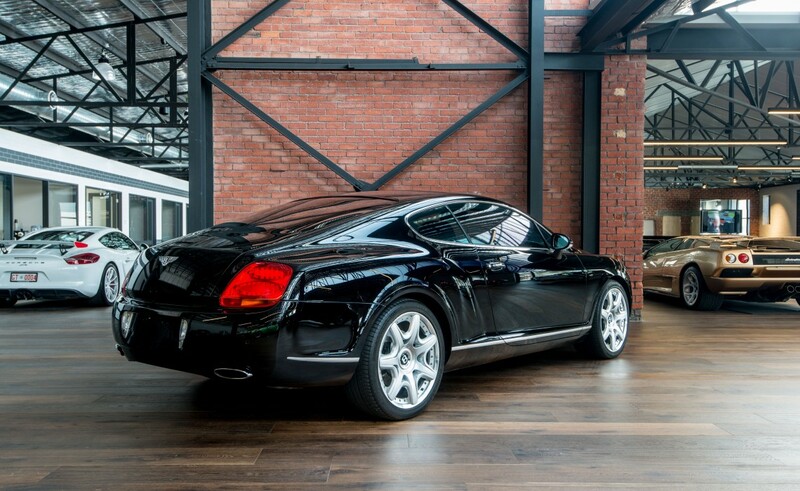 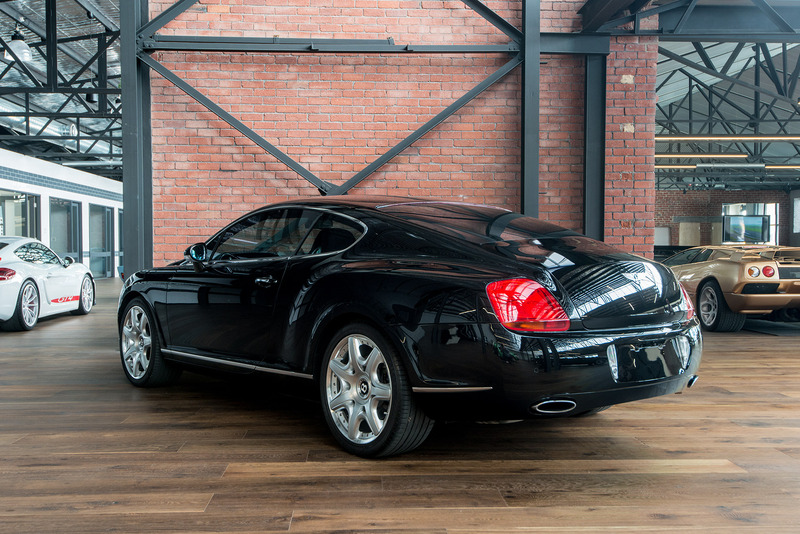 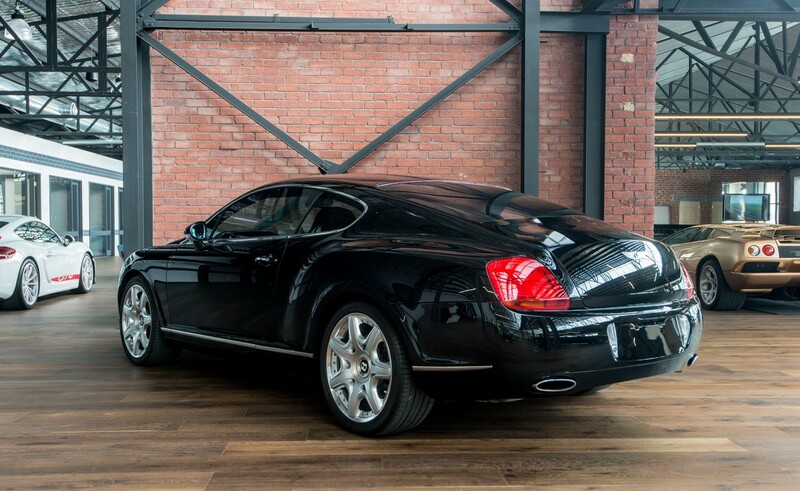 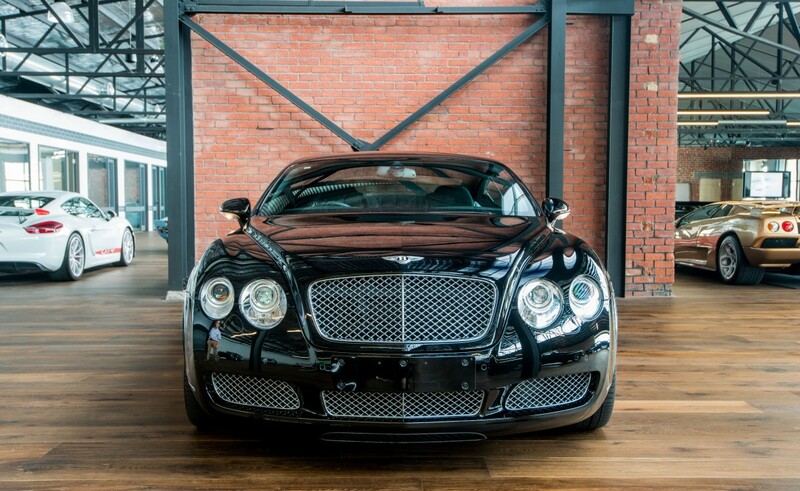 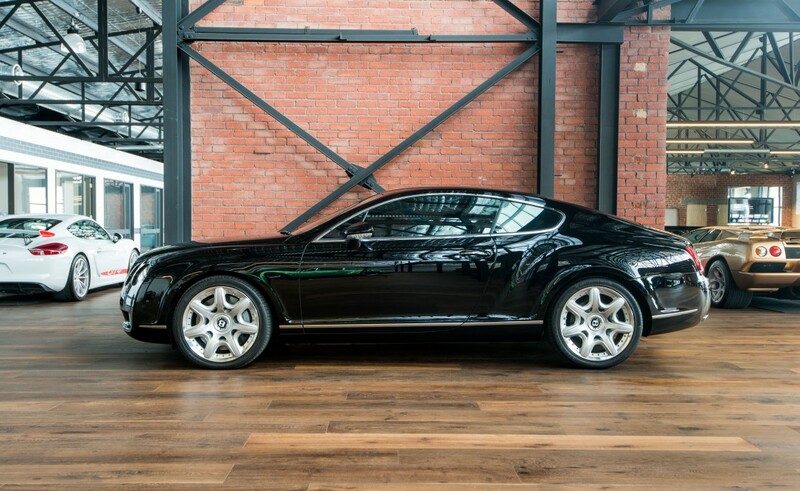 Australian delivered in 2007, this Bentley Continental GT Coupe is as new. 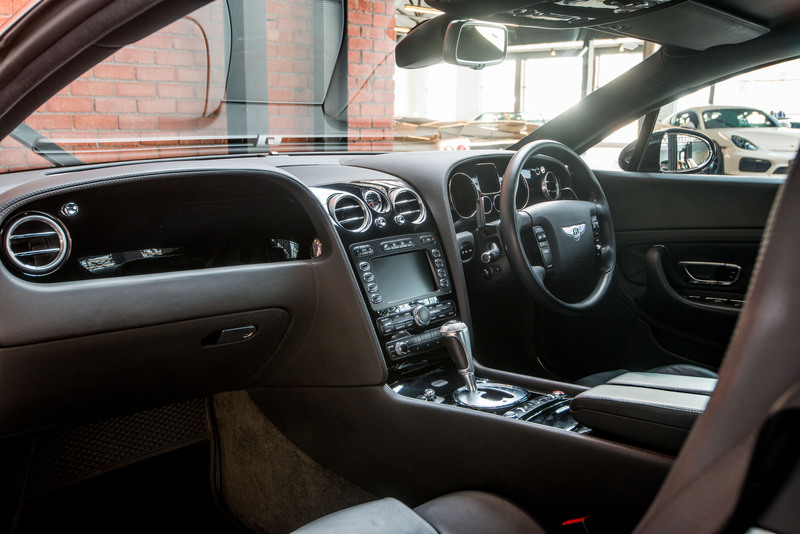 It has excellent service records from new including the latest done in April. It has 4 brand new tyres. 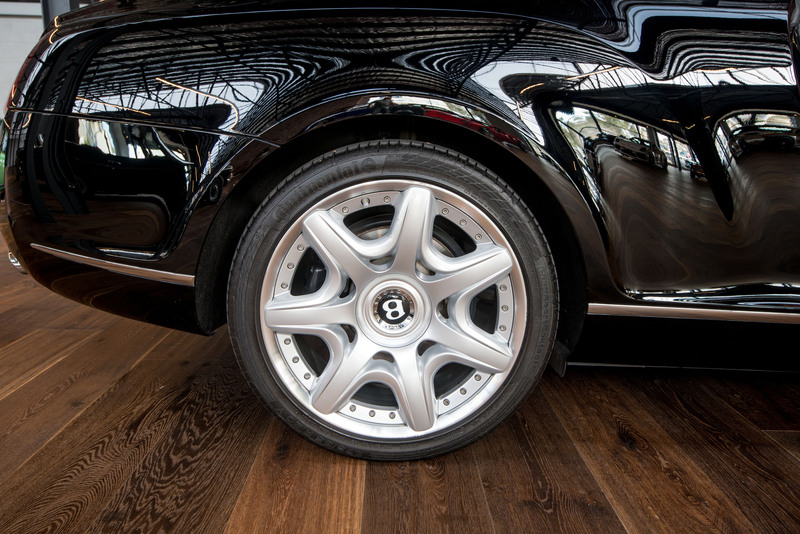 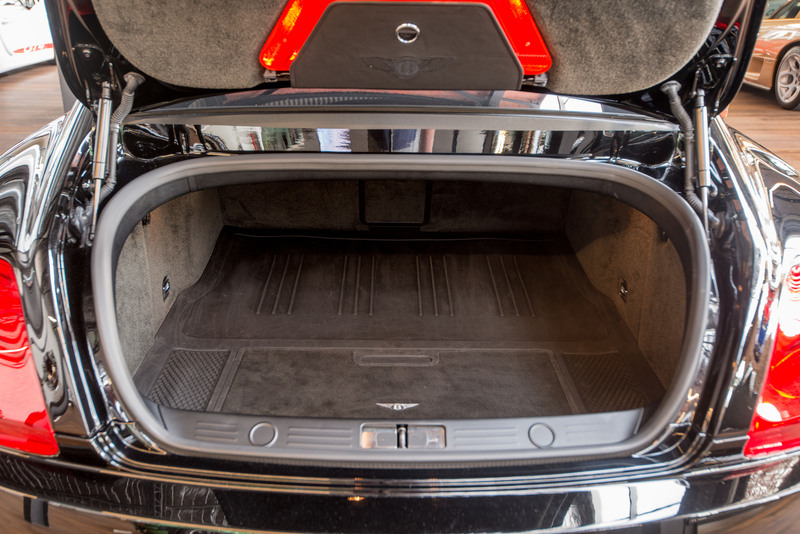 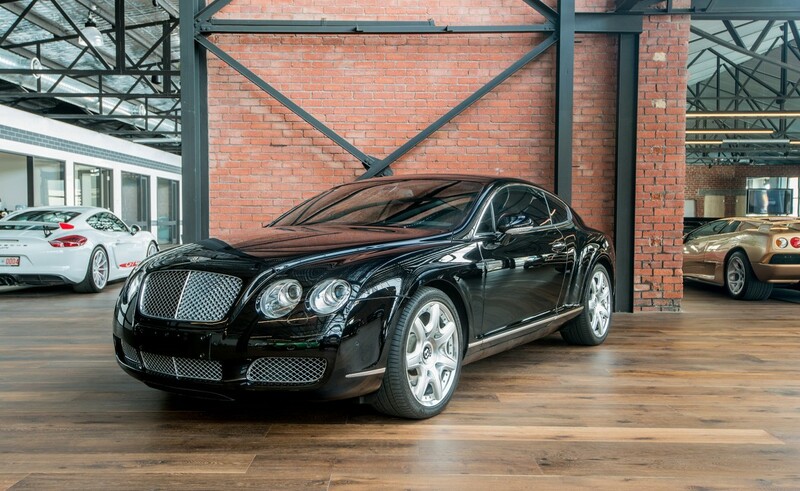 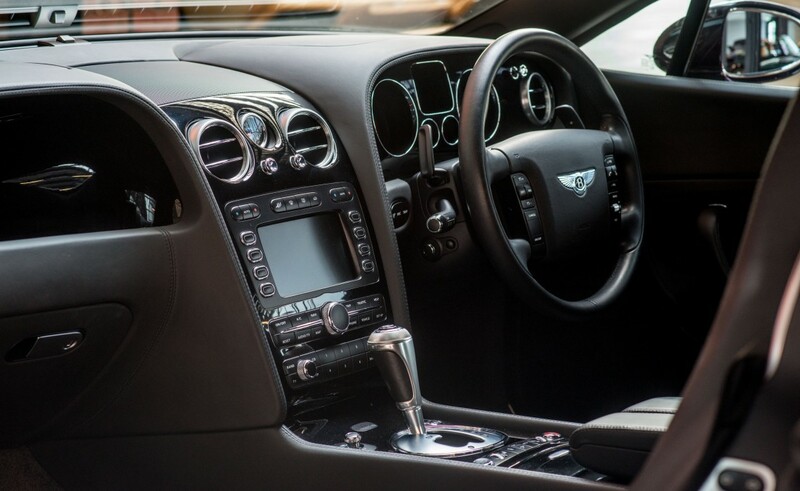 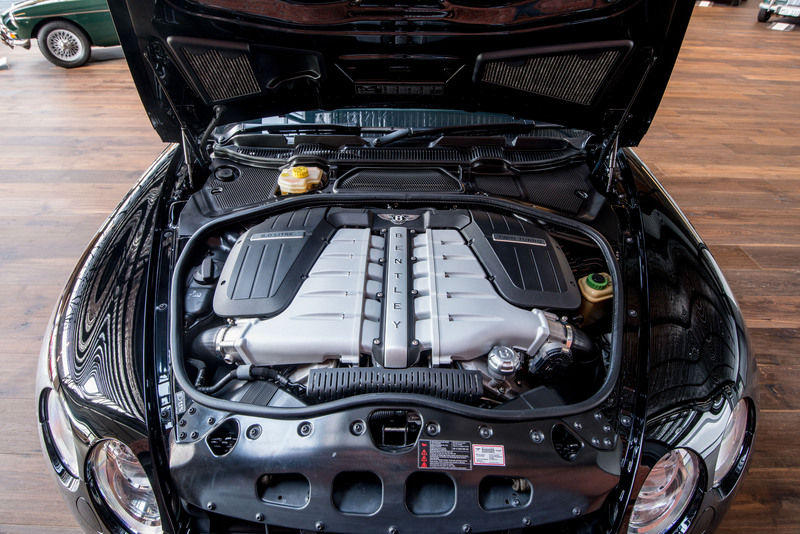 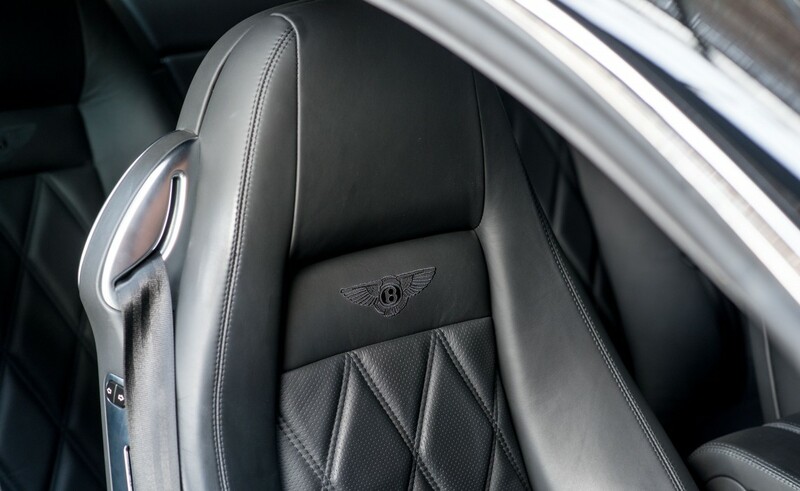 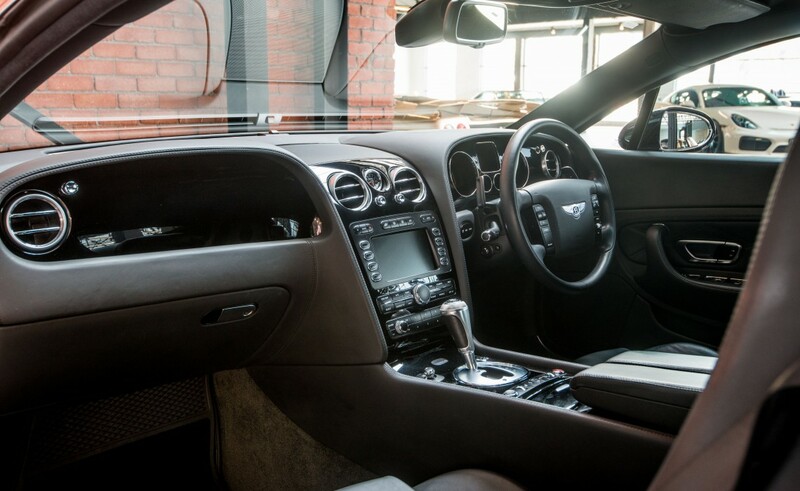 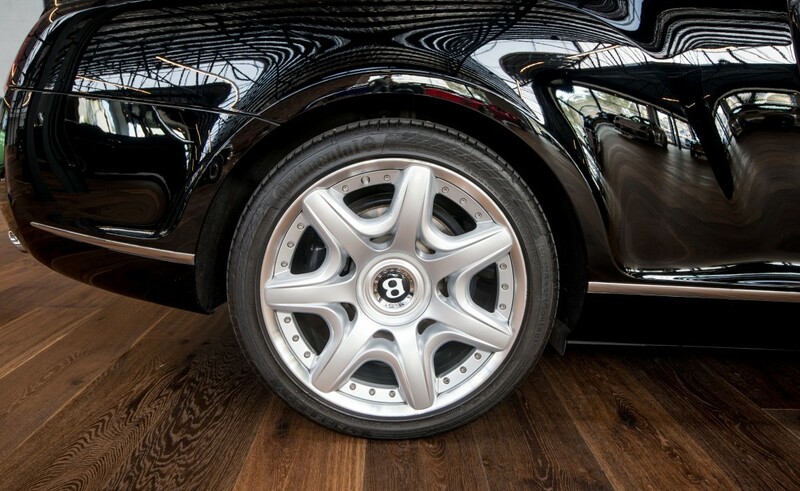 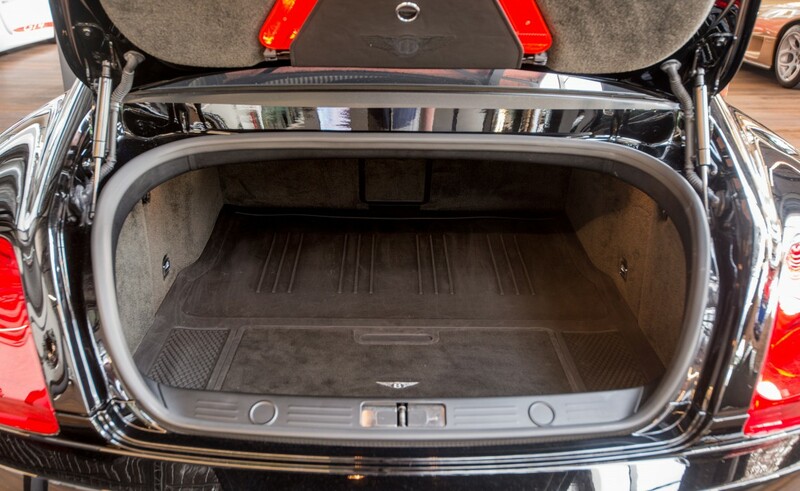 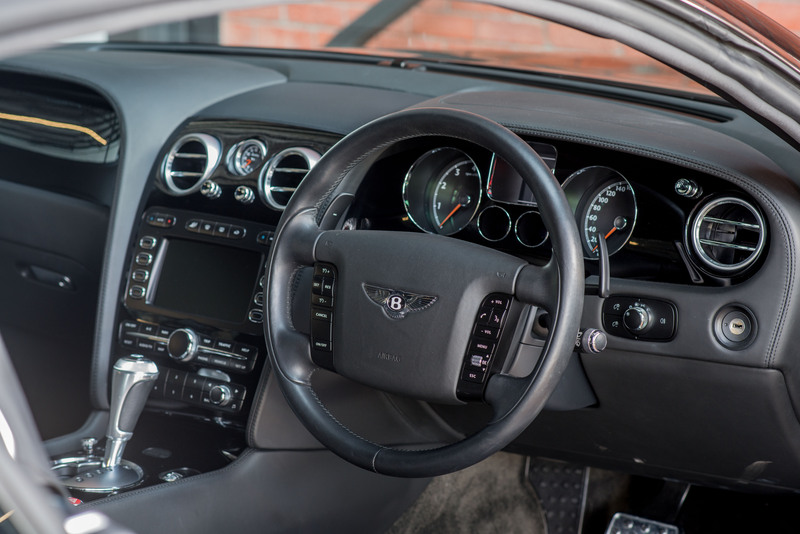 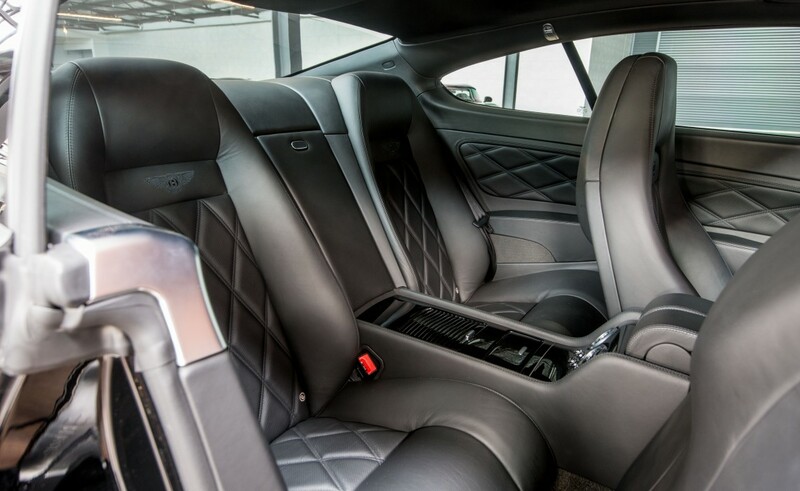 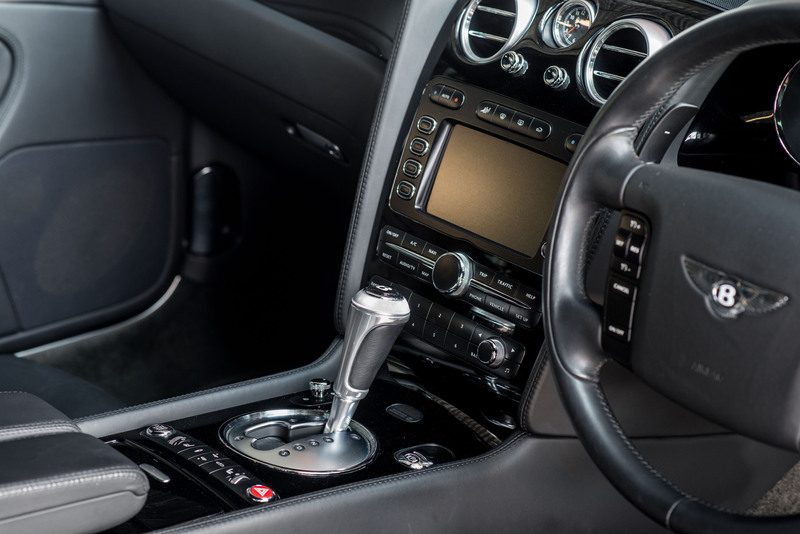 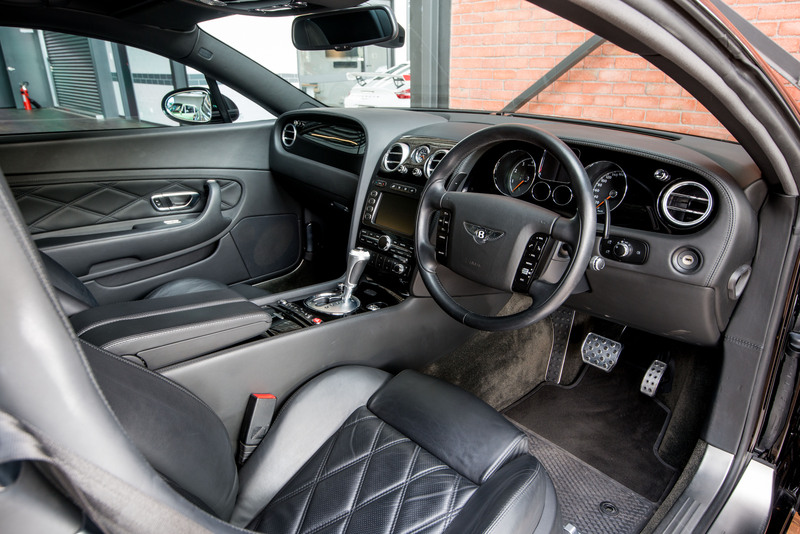 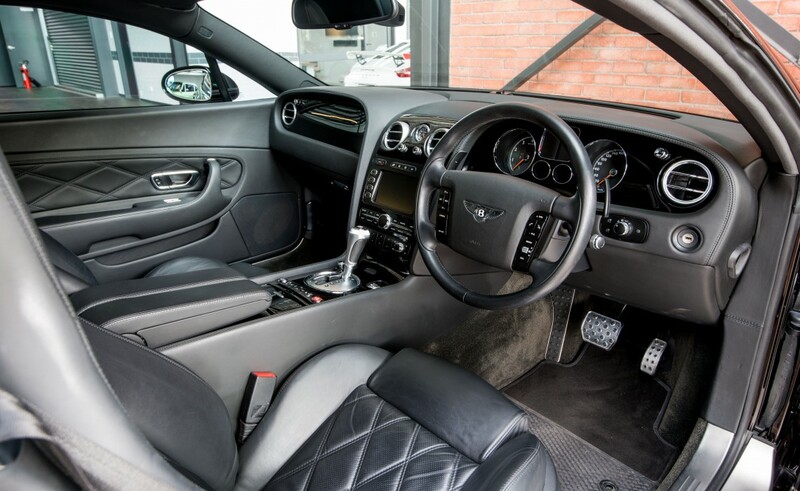 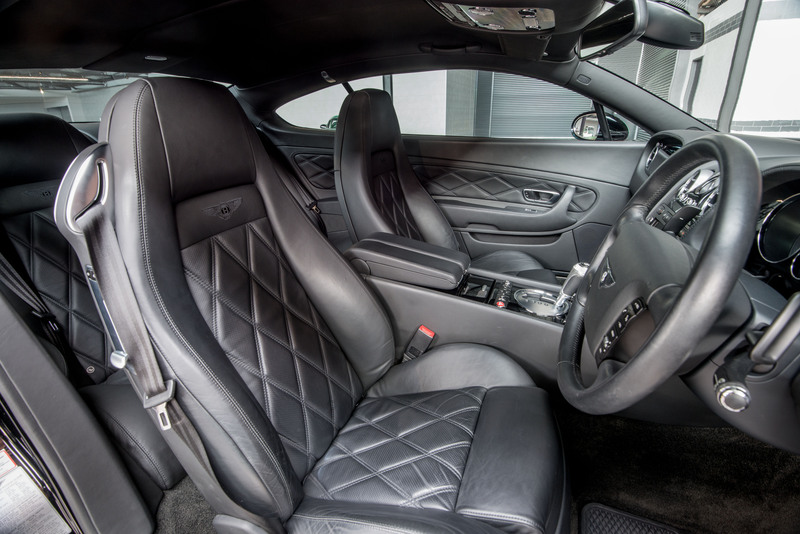 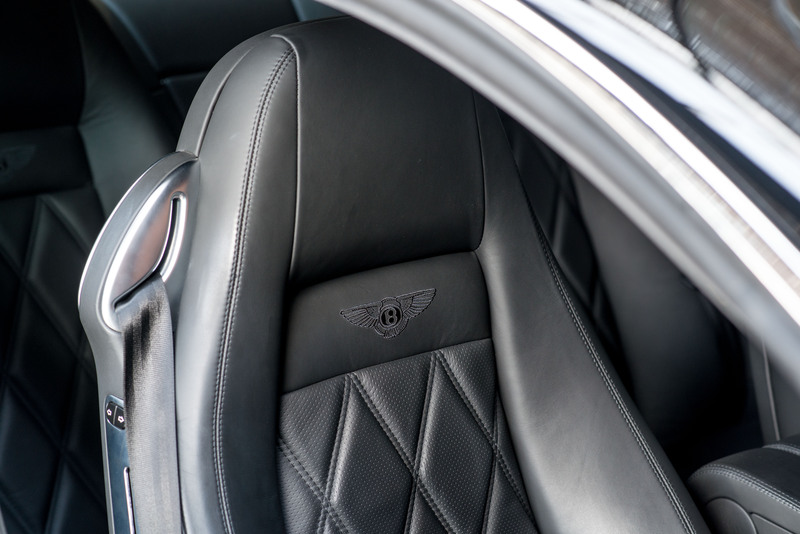 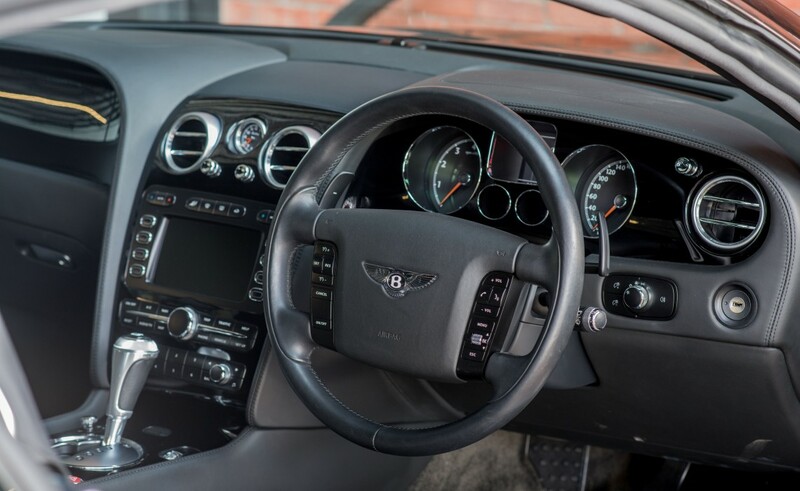 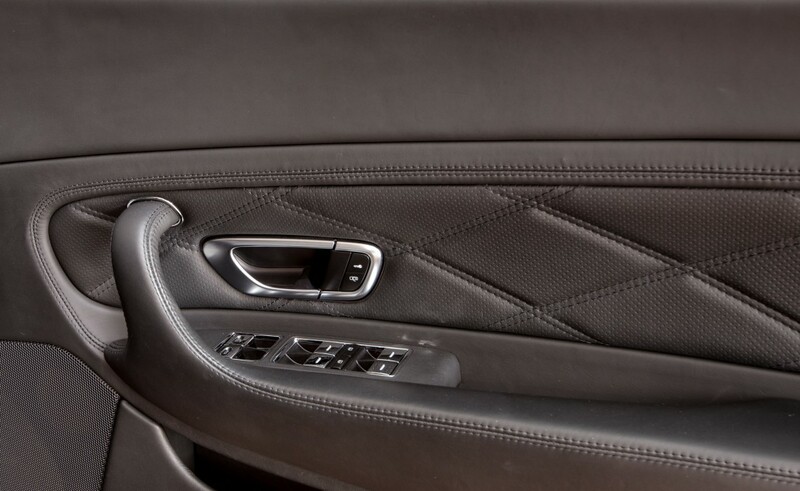 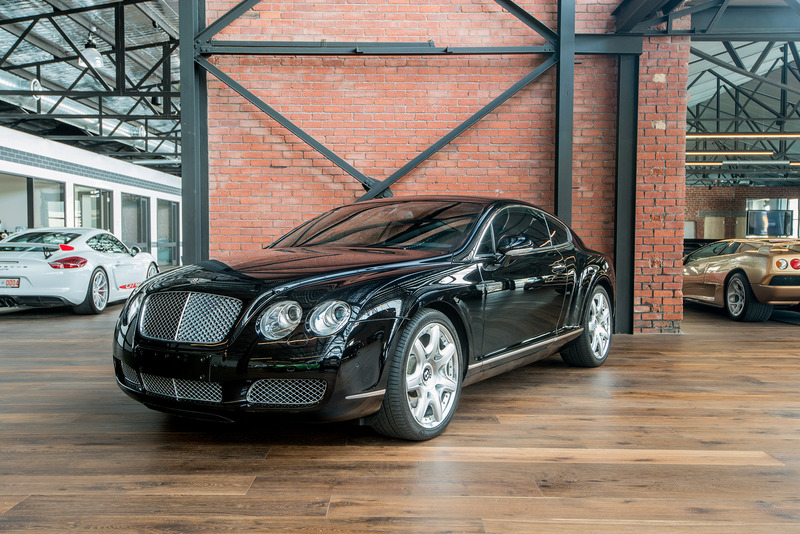 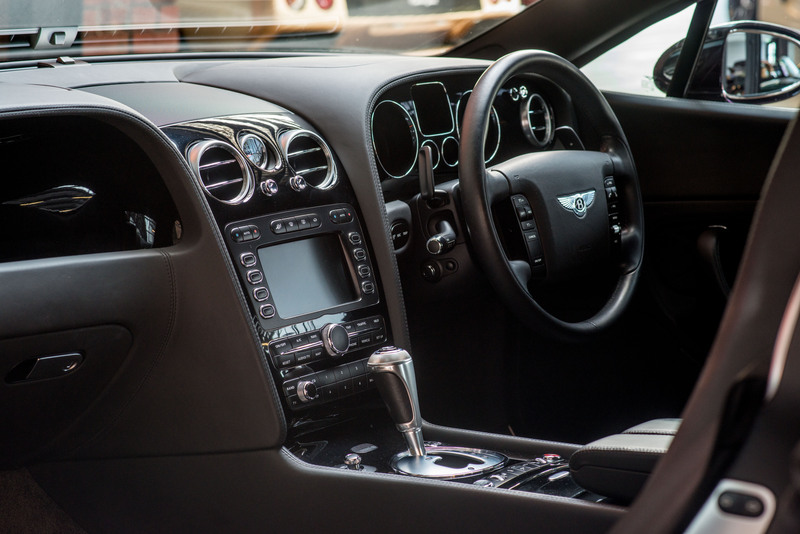 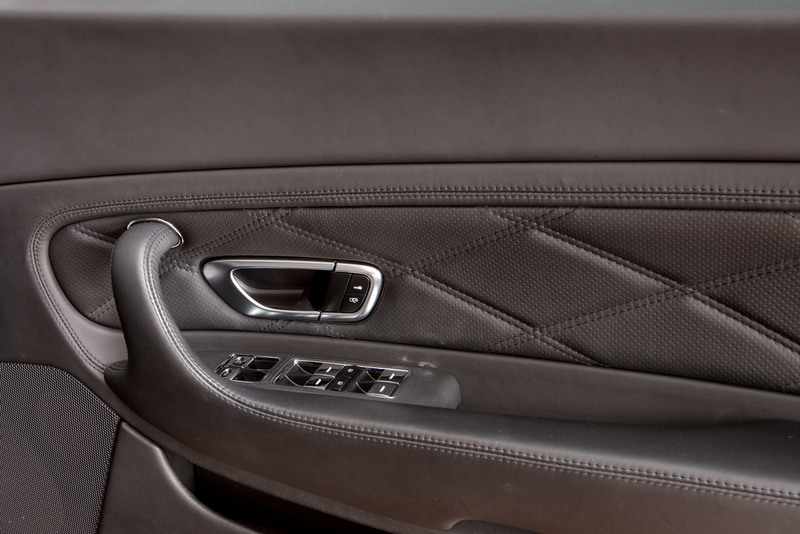 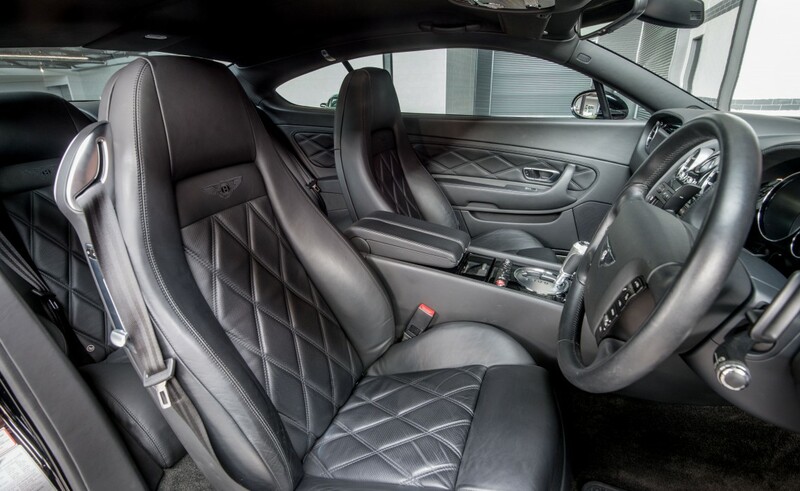 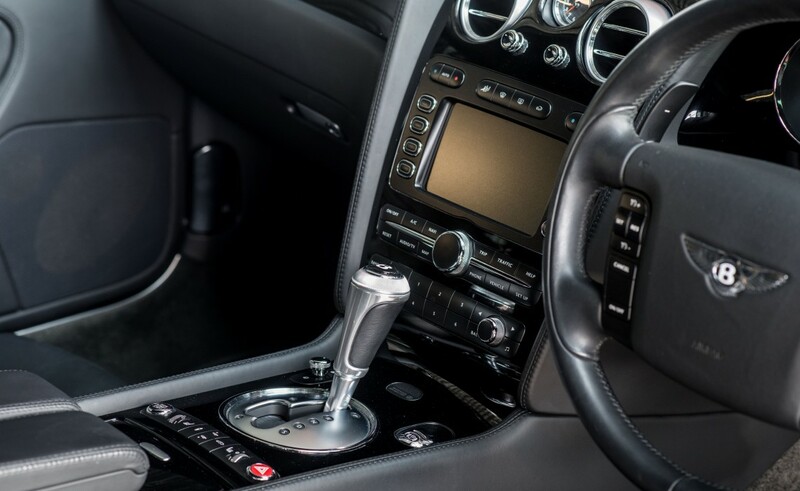 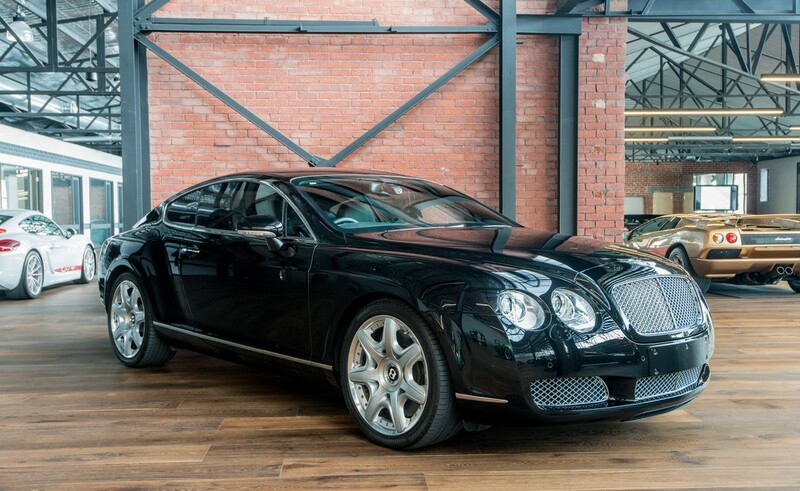 It has the all important Mulliner Pack including diamond quilted leather seating and door trims. 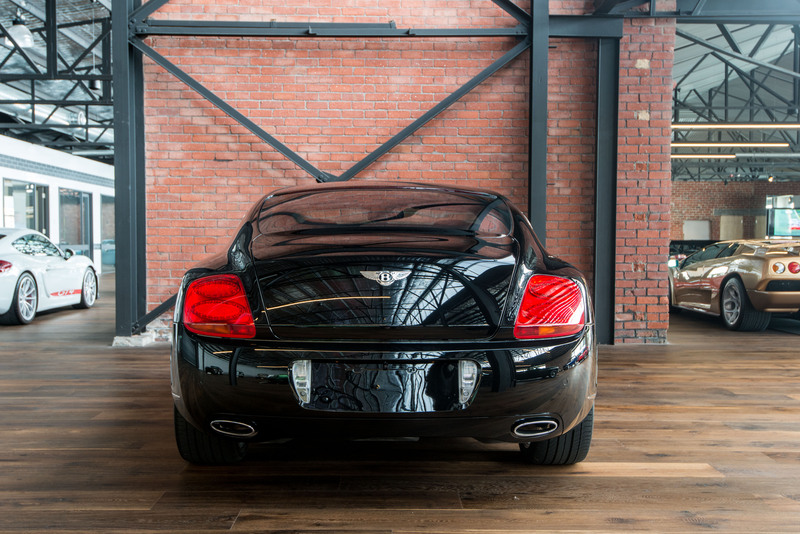 can listen to the glorious sound of the exhaust). 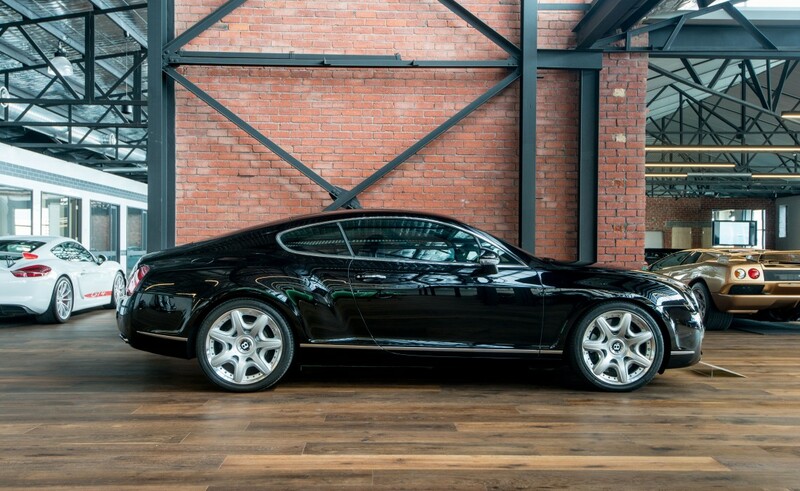 charger (and a Bentley driving cap will be included!). 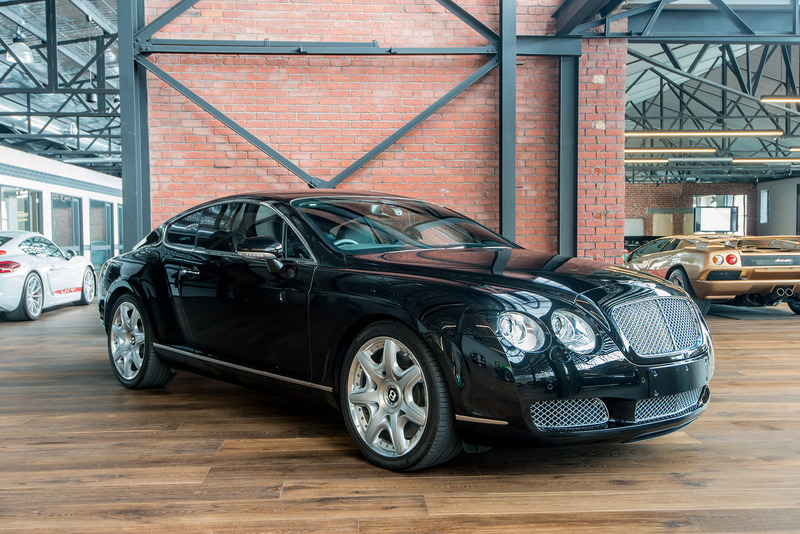 Magnificent opportunity to suit discerning collector.